How Much Home Can I Afford? Free Consultation! VA Loans for Fort Carson, Peterson AFB, Schriever AFB, and the Air Force Academy in Colorado Springs, CO Military VA Loans In Colorado Springs is a huge part of Apple Mortgage’s loan business. 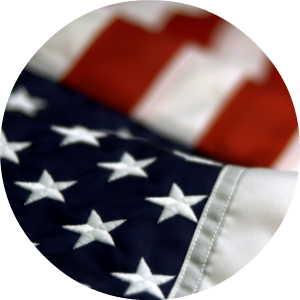 We offer Purchase and Refinance Low Rate Loans for VA insured programs. 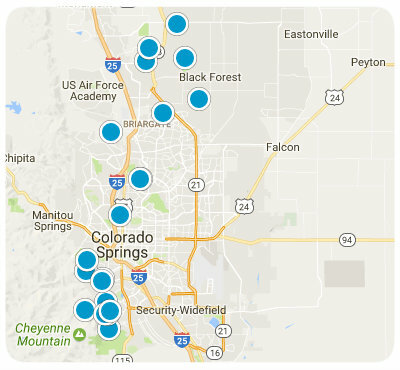 Because Fort Carson, Peterson Air Force Base, Schriever Air Force Base and The Air force Academy are all located in the Colorado springs Vicinity, we have dedicated our services to the military as they do for us. You will find our knowledge and experience on VA loans is unmatched by others. We have been offering VA loans to Colorado Springs and all of Colorado for over 10 years with exceptional service and state of the art on line technology. We have the loan that’s right for you even if you have bad credit!